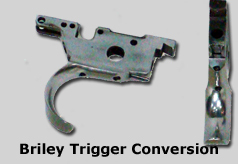 K-32 trigger conversion. 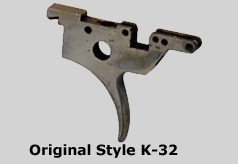 Convert your K-32 trigger to adjustable K-80 style trigger. Not only will trigger be fully adjustable, but they will also be wider. A factory trigger service will cost over $600 from Krieghoff! Please note that this conversion can only be done to the Krieghoff K-32, and not the Remington 32. 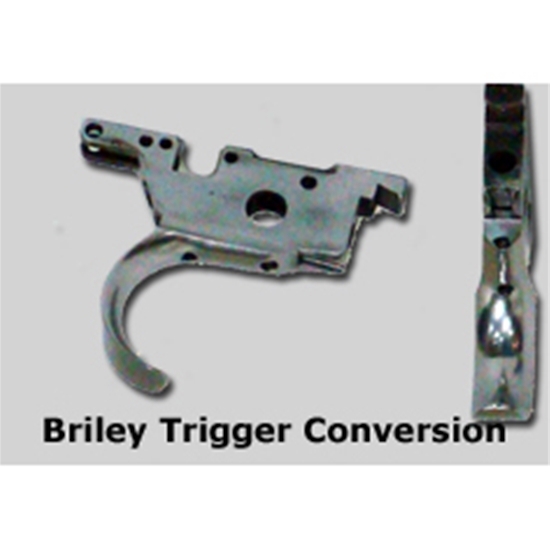 All that is required is that you send your receiver to Briley for this service.